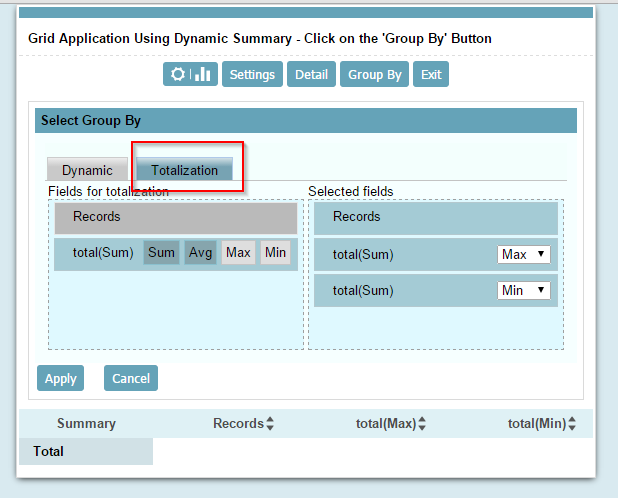 …and generate the report of a customized way. 1. 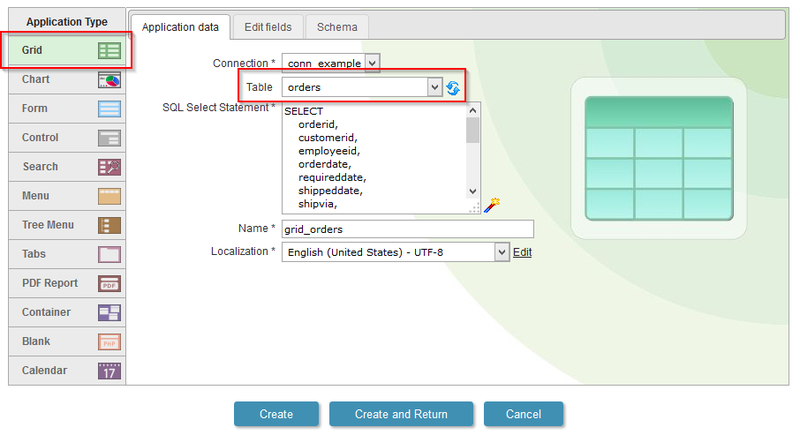 We will create a new Grid application based on the orders table. 2. 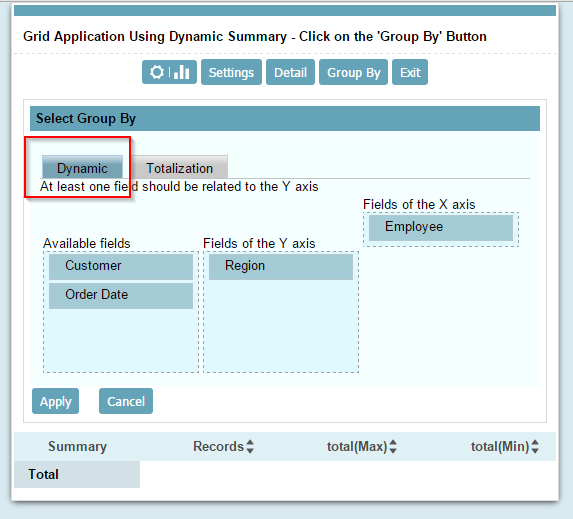 Open the guide “Group By” in the application menu, then click on “Dynamic Group By>>Select fields”. 3. 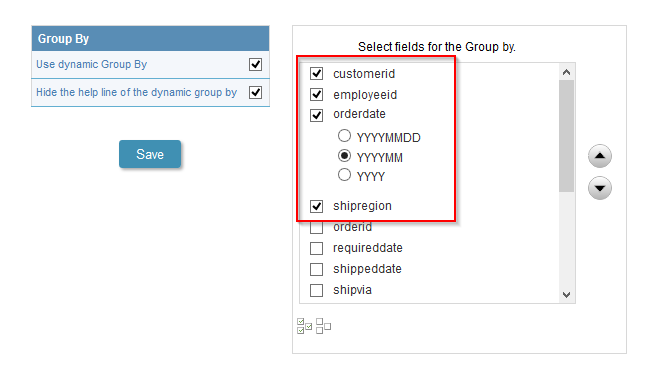 Select the fields: “customerid”, “employeeid”, “orderdate” (by month) and “shipregion”. 5. 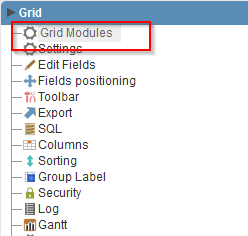 Mark the “Summary” as the initial module and enable just the modules: “Grid”, “Summary” and “Chart”.